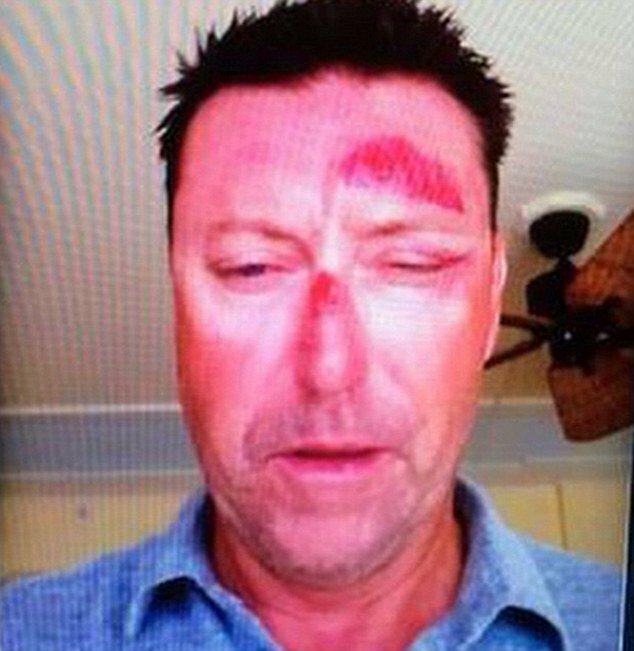 PGA golfer Robert Allenby says he was kidnapped from a bar in Honolulu, Hawaii, robbed and beaten, before being dumped in a park. Robert Allenby, 43, says he may have been drugged before he was taken from the bar on January 16. The Australian was helped back to his hotel by a retired military man. “I didn’t think I was going to survive this one,” he told the AAP news agency. Robert Allenby had been planning to fly out of Hawaii after missing the cut at the PGA Tour’s Sony Open. Local television said the incident was being investigated as second-degree robbery. “I was separated from my friend in the bar after we had paid the tab at 22:48 and he went to the bathroom and next thing you know I’m being dumped in a park miles away,” he said. Robert Allenby said a homeless woman spotted him being dumped from a car, after being robbed of his phone and wallet. The military veteran paid for a taxi for him back to the hotel, he said. Pictures shown on the Golf Channel showed Robert Allenby with cuts on his nose and forehead and bruising around his eye. His caddie Mick Middlemo told the channel Robert Allenby woke up groggy with no initial recollection of what happened to him. Robert Allenby is ranked 271 in the world and has won four titles on the elite PGA [Professional Golfers’ Association] TOUR.